BMW Motorcycle Club of Northern California - San Luis Reservoir State Recreational Area! San Luis Reservoir State Recreational Area! 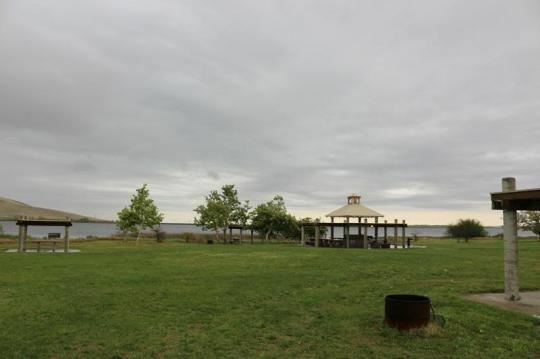 Group Camp B is located at the San Luis Creek Area along the shoreline of O'Neill Forebay. The site offers shade ramadas, tables, fire rings, flushable toilets, and hot pay showers. Also the club has reserved this site for Friday as an "early bird" option for those wanting to go a day early. 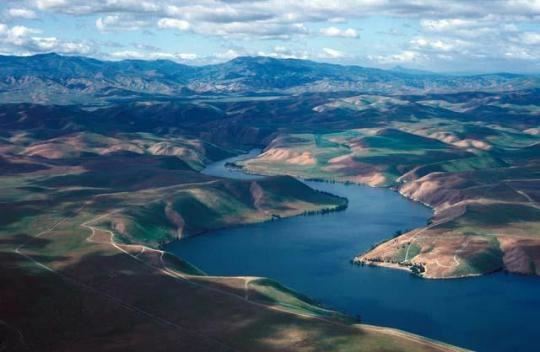 Nestled in the grassy hills of the western San Joaquin Valley near historic Pacheco Pass, San Luis Reservoir State Recreation Area is noted for boating, board sailing, camping, and picnicking. But its anglers who find this unit's three lakes most inviting. We will be meeting for breakfast at 8:00 AM on the 29th at the Black Bear Diner, 700 Bancroft Rd, Walnut Creek, kickstands up at 9:00 AM! 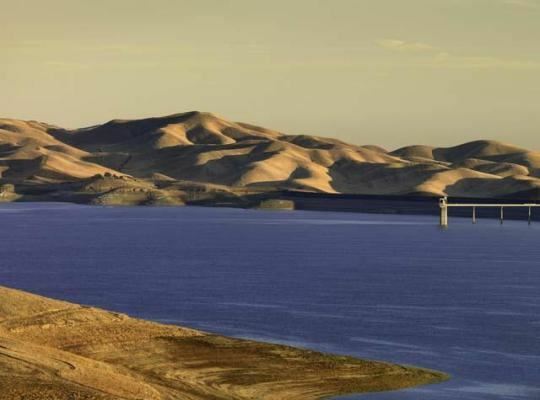 San Luis Reservoir was constructed as a storage reservoir for the federal Central Valley Project and the California State Water Project. It stores runoff water from the Delta that would otherwise flow into the ocean. The water arrives through the California Aqueduct and the Delta-Mendota Canal, and is pumped from the O'Neil Forebay into the main reservoir during the winter and spring. 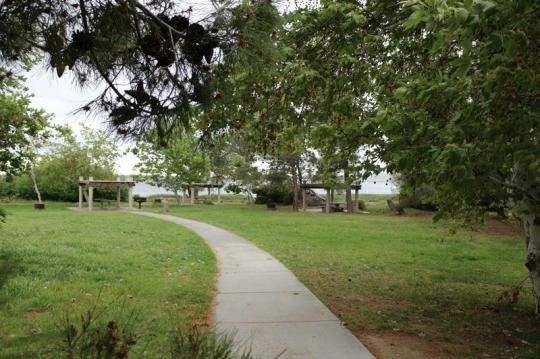 The Los Banos Creek Reservoir was built to prevent storm runoff from flooding the canals. A visitor center at the Romero Overlook provides full information on the reservoirs and water projects through audio-visual and printed materials. Telescopes are also available for viewing the area. Long before the dams and canals were built, this land was the home of the Northern Valley Yokuts, native Americans who harvested seeds, acorns, and the roots of the tules that grew in the marshes of the sluggish San Joaquin River. There were also fish, geese, and ducks for food, as well as huge herds of pronghorn antelope and tule elk on the plains. With the coming of the Spanish, though, this way of life disappeared. Many of the valley people were taken to missions around 1805, and an epidemic, possibly of malaria, decimated the human population of this area in 1833. In the 1850s, the survivors were killed or driven off by American settlers. 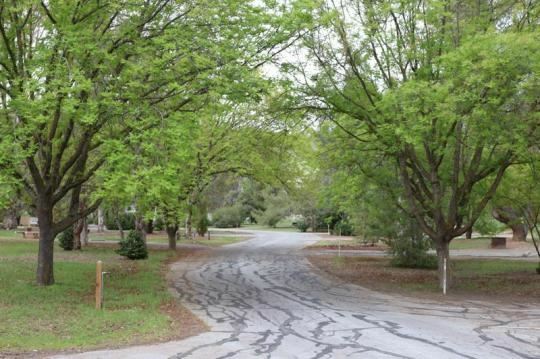 Pacheco pass was named for Don Juan Pacheco, who settled here in the 1840s. The pass was used by Native Americans, Spanish soldiers and missionaries, Mexican ranchers, and gold miners, as well as more recent travelers. In 1856 Andrew Firebaugh improved the pass and made it a toll road, with a toll house two miles west of the summit. He had hardly finished when the Butterfieid-Overland stages began using the road as part of their route from San Francisco to Missouri. If you have any immediate questions please shoot an email to our Nick Gloyd, Tour Captain at tourcaptain@bmwnorcal.org.